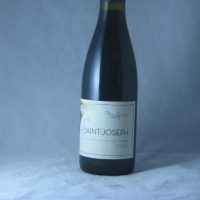 Hauts Chassis St-Joseph is a great glass of wine. Beautiful flavours and ready for a trip to the cellar. Get some now and thank me later. Hauts Chassis St-Joseph is a great glass of wine. 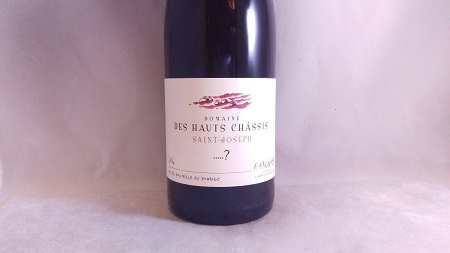 Domaine des Hauts Chassis is located in the south of the Crozes-Hermitage appellation. 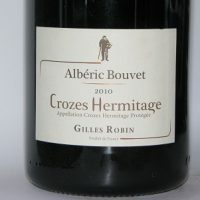 The estate is 17 hectares spread across Crozes, Condrieu, Hermitage, St Peray and St Joseph. I’ve only tried through their red Crozes wines, but they are remarkable. 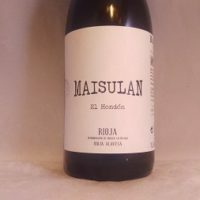 From affible throught to serious vin de garde. One of the great wine regions in the world. Situated along the Rhone river in South East France there is a distinct divide between the Syrah dominant North where the Mistral wind cools and regulates the temperature and the hot lands in the South where Grenache is at its peak. 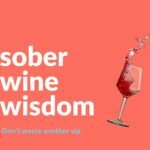 The region produces everything from easy going quaffers to wines that demand long term cellaring. Whites can be outstanding such as Viognier made in Condrieu and Rosé makes a fair impression too. The terraced vineyards on the right bank of the Rhone Valley. 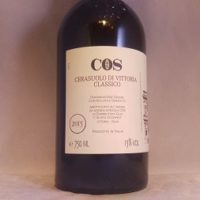 This appellation is the largest area by land size but second to Crozes in total land under vines. Mostly gutsy reds from Syrah with some Marsanne and/or Roussanne which have a lesser need to age than Hermitage or Cote Rotie. 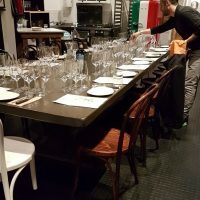 There is also production of charming whites from Marsanne and/or Roussanne. 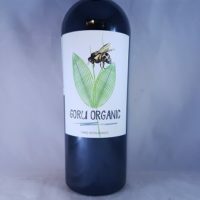 A bit of a chameleon, Shiraz can change how it looks depending on terroir and/or wine maker influence. 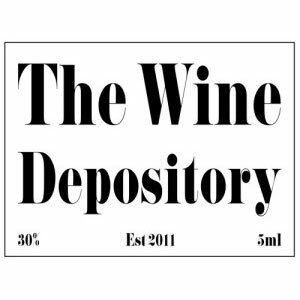 The Syrah based wines of Northern Rhone are dry and austere while the Shiraz of Barossa is rich and fleshy. 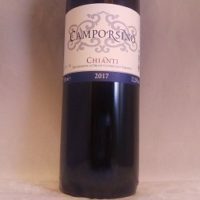 A variety that lends itself to long aging but can be drunk at any time of its evolution. 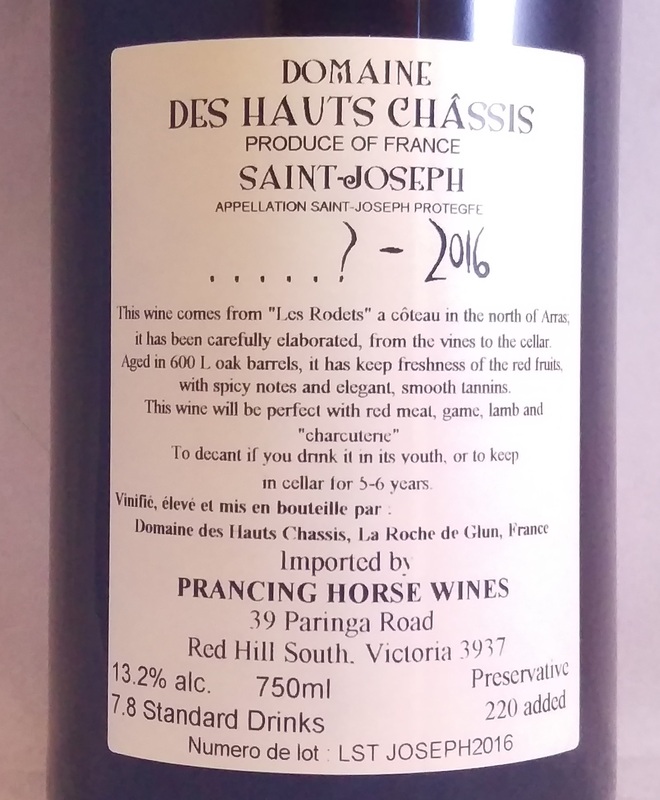 Be the first to review “Domaine des Hauts Chassis St-Joseph 2016” Click here to cancel reply.